The present situation in which the Sámi Parliament of Finland must use a great deal of energy for election issues at the expense of other activities is not acceptable, researchers say. The statements concerning the new proposal on the Finnish Act on the Sámi Parliament have now been submitted. The Sámi Parliament will deal with the bill in its plenary session on 24 September and decide whether to approve the proposal. A few days after that, the legislative proposal will be submitted to the Finnish Council of State. If the Sámi Parliament approves the proposal, the Council of State will introduce a Government bill with a law proposal to the Parliament of Finland. The revision of the Act on the Sámi Parliament has turned out to be a very complex and long process, with the electoral roll as the most difficult matter. Many people – also researchers – are of the opinion that the Sámi Parliament must invest too much effort into the issue of the electoral roll, at the expense of other activities. According to Martin Scheinin, the Professor of International and Human Rights at the European University Institute in Florence, it is time to move on from the present situation in which the Sámi are dissatisfied with how the Sámi are defined in Finnish law. Scheinin says that this unclear legal situation has been misused by non-Sámi as a result of the illogical interpretation of law by the Supreme Administrative Court of Finland. The present situation in which the Sámi Parliament continuously has to struggle with the issue of the electoral roll takes a lot of effort. «This means that the other activities of the Sámi Parliament suffer, as the energy goes first to dealing with the election rigmarole almost all year long and then, after an election, to diverse appeal processes. The Sámi Parliament has also taken complaints on the last election to international human rights bodies where they are being dealt with. This means that preparations for a new election are being made though there are no valid decisions on the earlier appeals,» Scheinin notes. Veli Pekka Lehtola, Professor at Oulu University Giellagas Institute, agrees with Scheinin. Lehtola says that he has felt already for a long time that the “conflict situation” prevents solving the Sámi question in general and takes too much effort from the Sámi Parliament. «The Sámi Parliament must work non-stop with this. First, there was the ILO Convention, and, before it, a variety of questions that could not be solved. And now this situation. The bulk of the effort goes to it. The Sámi Parliament can’t put their energy into other issues. And people are, of course, tired of the situation,» Lehtola reflects. Whether the bill will be approved or not, the 2019 election to the Sámi Parliament will be arranged and voters entered into the electoral roll according to the present law. The new legislative proposal entails a transfer period. According to Lehtola, the policy of the Supreme Administrative Court changed in connection with the last election: the court no longer believed the Election Committee of the Sámi Parliament as it had done earlier, but began to decide itself how to define who is a Sámi. «It is, of course, against Sámi self-determination,» Professor Veli-Pekka Lehtola criticizes. According to Lehtola, it is clear that the broader definition of who is a Sámi, included in the 1995 law, was a mistake, and the Act on the Sámi Parliament needs to be revised. His view is that it is time to start revising the law. Will the work for the Sámi language and culture continue? In the present situation, many fear that the electoral roll of the Sámi Parliament will soon contain a great number of people who are not interested in promoting the Sámi language and culture, Professor Veli-Pekka Lehtola reflects. «They have different goals and views on how to use the power of the Sámi Parliament, for example, for environmental issues in case the Sámi Parliament gets more authority in future. Clearly, it would not comply with the purpose of the Sámi Parliament. The body would then be largely used for attaining other goals,» Lehtola says. However, Lehtola wants to remind us that, despite the wearysome situation created by the Act on the Sámi Parliament, there are many good things going on in the Sámi community. As examples, Lehtola mentions the vibrancy of the field of art, a case of self-government – the Skolt Sámi Siidsååbbar – the Sámi Museum Siida, the Sámi Education Institute and the Oulu University Giellagas Institute, as well as the network between these educational institutions. In addition, funding has been granted to the truth and reconciliation process and training in reconciliation. 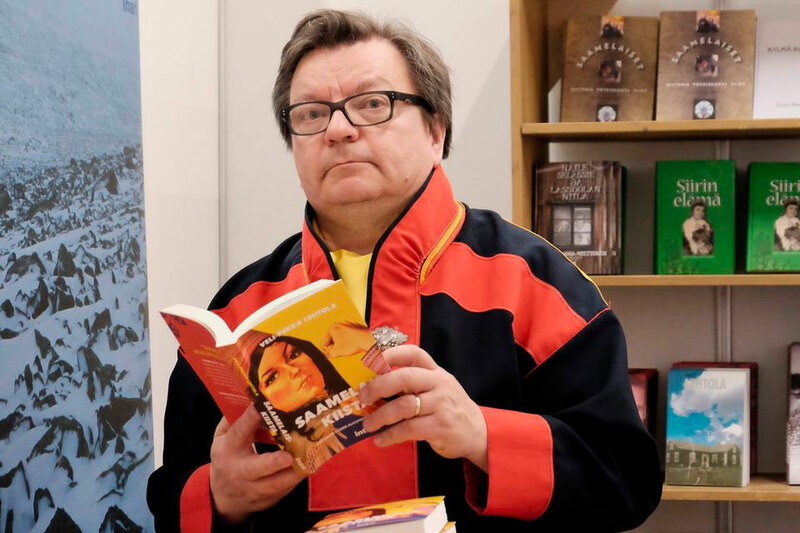 «We have a lot of things emerging and going on, but the conflict situation and the definition issue – of who is considered a Sámi – are, for example, highlighted a bit too much in the Finnish media,» Veli-Pekka Lehtola says. 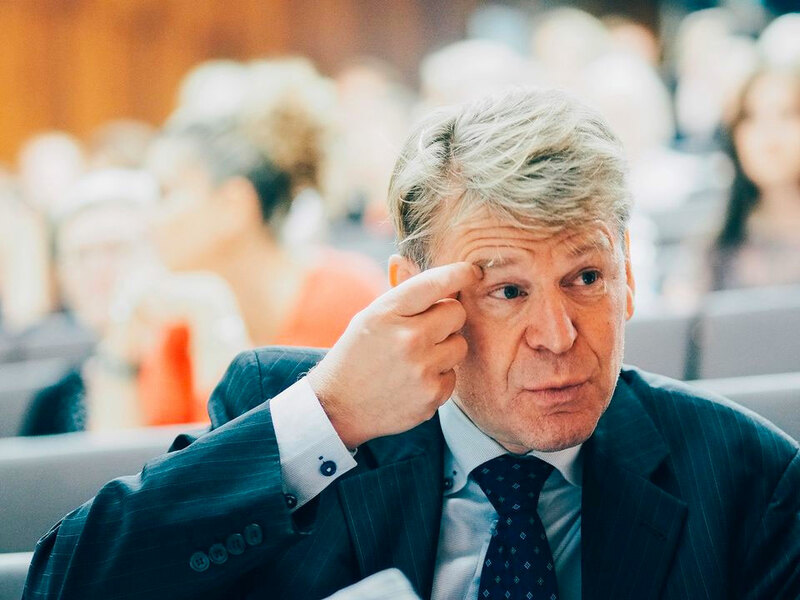 According to Martin Scheinin, Finland has been at the head in the United Nations, promoting indigenous and even Sámi issues in connection with new documents that deal with indigenous peoples. «But within Finland, we’ve seen progress in some spheres while things have gone backwards in other spheres. It is, of course, unfortunate that Finland has been speaking out of both sides of her mouth already for a long time, Martin Scheinin,» Professor of International and Human Rights, says. Here, Scheinin mentions, in addition to the Act on the Sámi Parliament, the Act on Metsähallitus, the railroad to the Arctic Ocean and the Deatnu Fisheries Agreement and its wider impact on fishing in the northernmost municipalities of Finland. «This development is also very negative if we think of the reputation Finland has internationally,» Scheinin notes. This story is originally posted at Yle Sapmi and re-published as part of Eyes on Barents, a collaborative partnership between news organizations and bloggers in the Barents region.